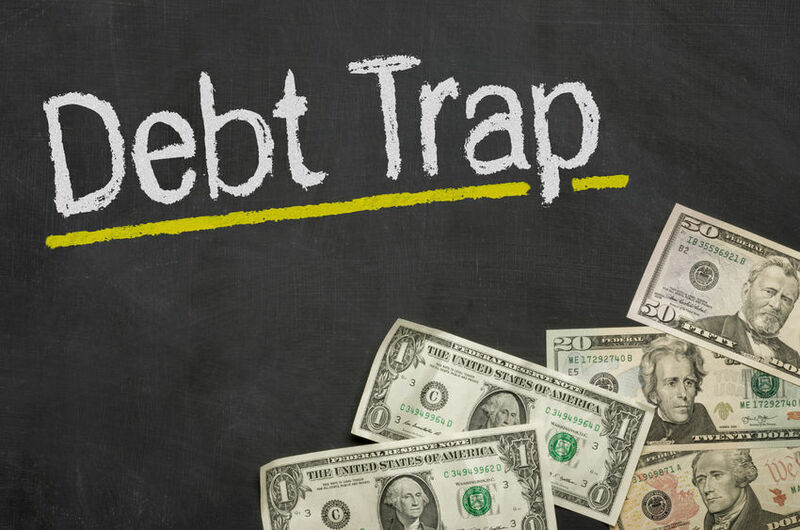 but create a debt trap for many households. 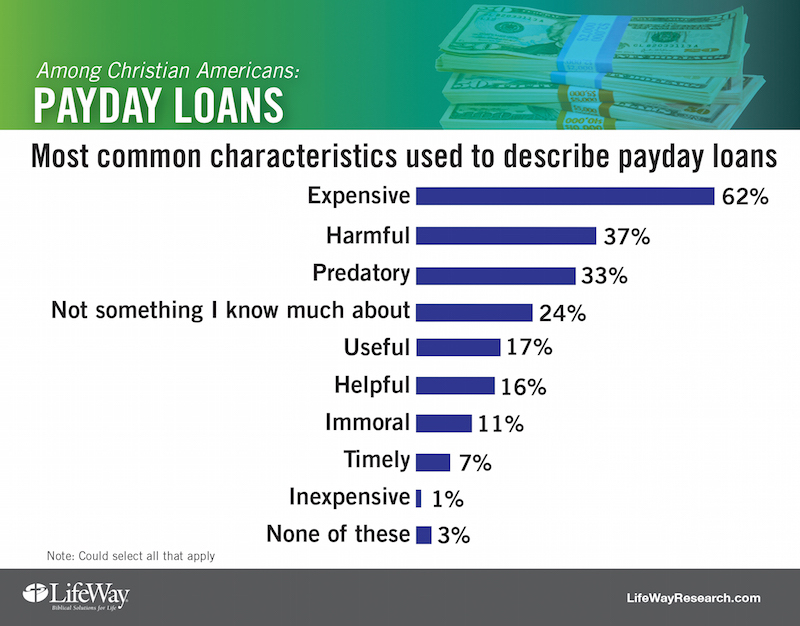 Payday loans can be a trap. The typical individual who takes out a payday loan ends up taking out 10 loans over the course of a year – a result of these loans’ high rates of interest and lack of any safeguards against recurring debt. 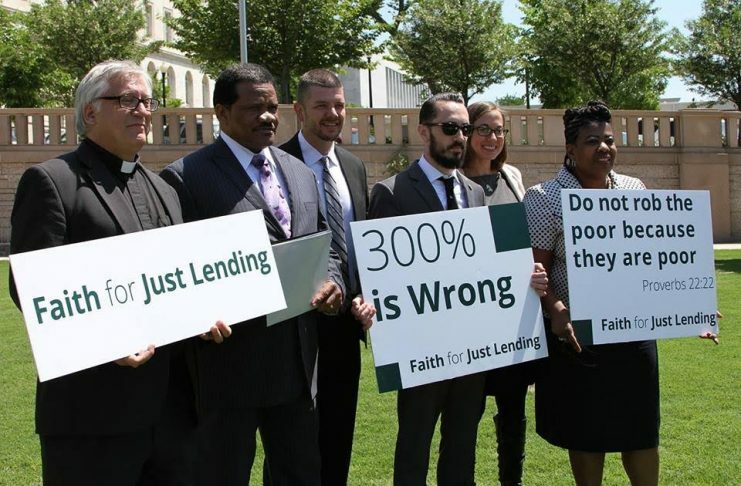 Payday lenders target the poor. We believe that individuals – particularly those who are poor or struggling – should not become easy marks for predatory lenders. Instead, lending should be fair. Loans should provide an avenue for financial opportunity, not a quagmire of debt. Join us as we call for an end to the exploitation of households through high cost loans. These loans should be extended at reasonable interest rates, and be free from predatory or deceptive lending practices.